Attention! This job posting is 372 days old and might be already filled. MAVERIS Centre is the leading and only legal english organization in Hanoi. 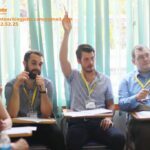 Maveris always aims to help hundreds of students train and practise their Legal English skills, and we are being on the way of building up our prestigious reputation in educating legal students and other legal professions (lawyers, prosecutors,etc.). Maveris provides high quality standardized test prep courses in diverse areas such as civil law, criminal law, contract, labour law, etc.. Maveris students have achieved successful establishment such as winning several Moot court competitions, joining international Mock trials, visiting Singapore Supreme Court, ect. Maveris Centre, designed for college students, and any other legal professions, is a stellar Legal English program aimed at building both the knowledge base and skills students need to succeed in internationally legal environments. 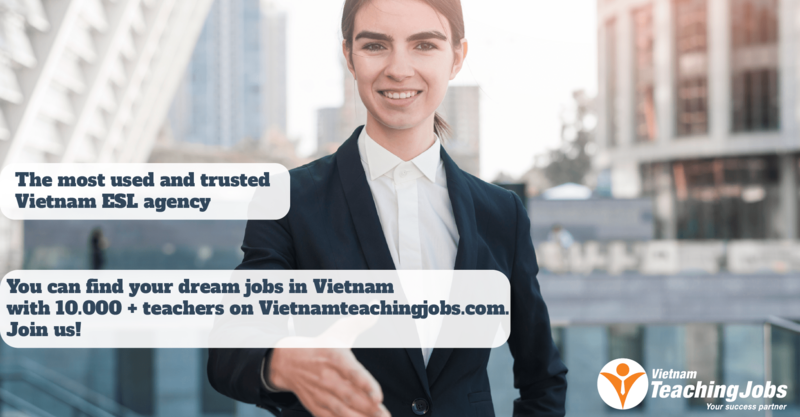 Salary of each position varies from $25/hour with the quantity of 4-6 teaching hours/week. Deadline of sending your CV/resume and cover letter: 15/5/2018. If you are passionate about teaching, highly responsible and committed to excellence, Maveris the place for you! 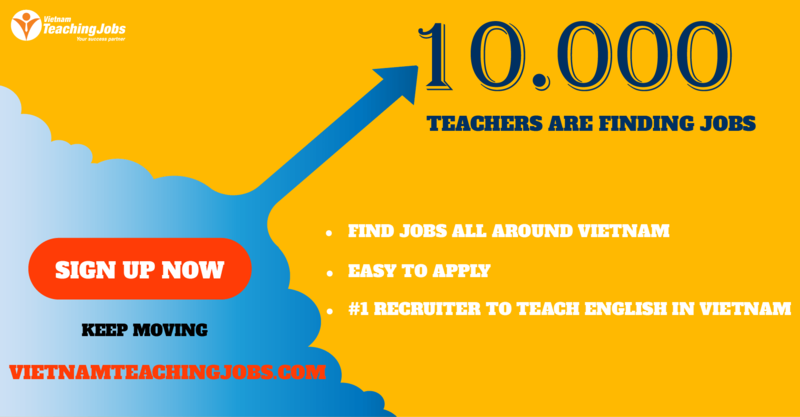 Teach English abroad (in Jakarta or Bogor-Indonesia) to start June, July and August 2017 posted about 1 year ago.